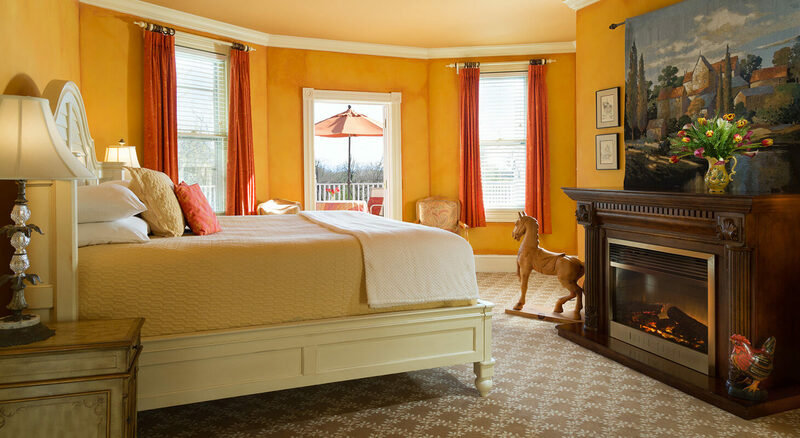 A Gift Certificate to our French-style inn is an unforgettable escape to “Provence”. Premier guest rooms, elegant suites, gourmet breakfasts and true farm-to-table dining at our Virginia restaurant – La Table Provencale await. Give your friends and family a gift they’ll never forget. 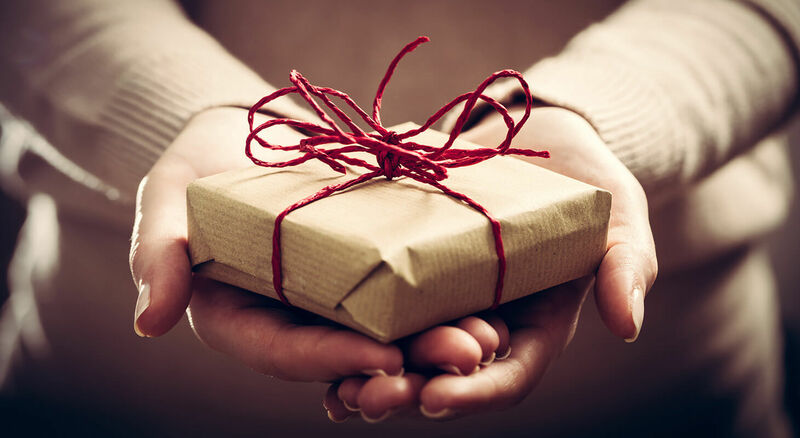 When you purchase a Gift Certificate to L’Auberge Provencale you have the flexibility to select whatever amount you would like, which will then be treated like cash towards the guest’s stay. Once your purchase is complete, we will either email (or mail) you or the specified gift recipient a PDF of the Gift Certificate. 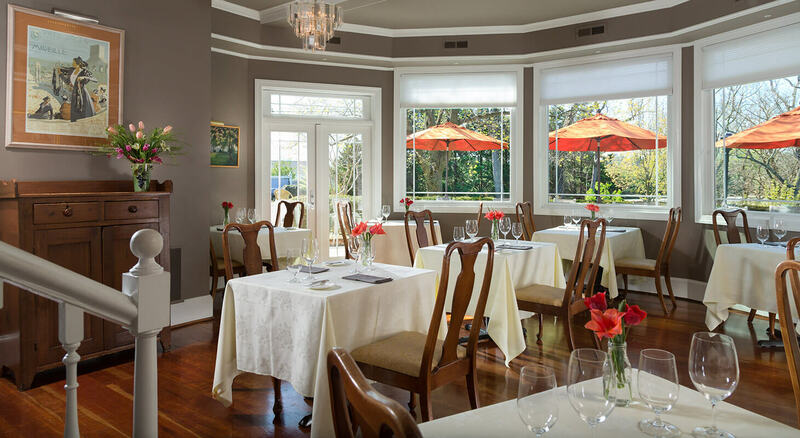 To book a reservation using the certificate, simply call (540) 837-1375 with the Gift Certificate code found on the Certificate or book online and present the certificate at check-in. 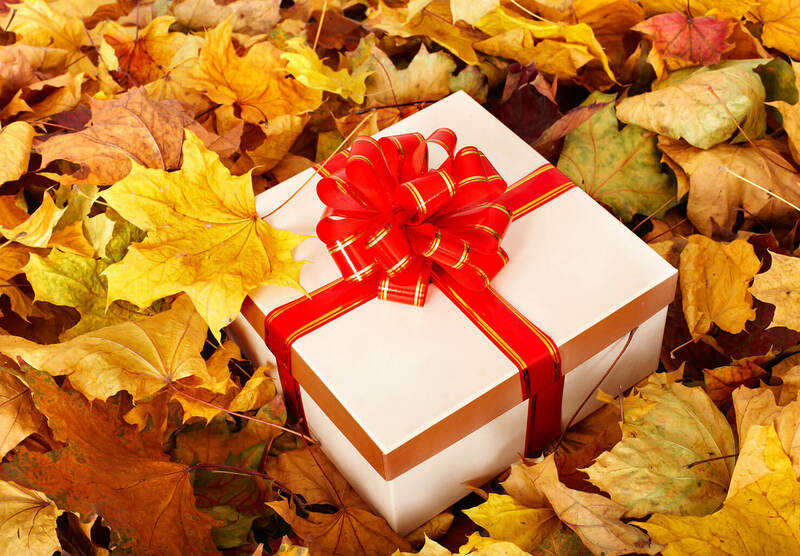 Give your loved ones the gift they deserve and will always remember.